PARK COUNTY, MT. 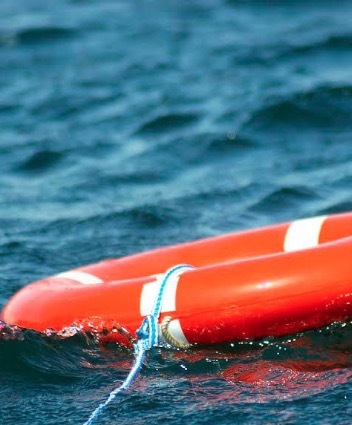 (THECOUNT) — The missing Montana rafter found dead Friday morning along the river bank near the north end of Yankee Jim Canyon, has been identified as Mark Everett Shirtliff of Ellicott City, MD. Shirtliff, 49, went missing while rafting around 10:30. According to Sheriff Scott Hamilton, the rafter was found along the river bank near the north end of Yankee Jim Canyon. This story has been update with information provided by family members.